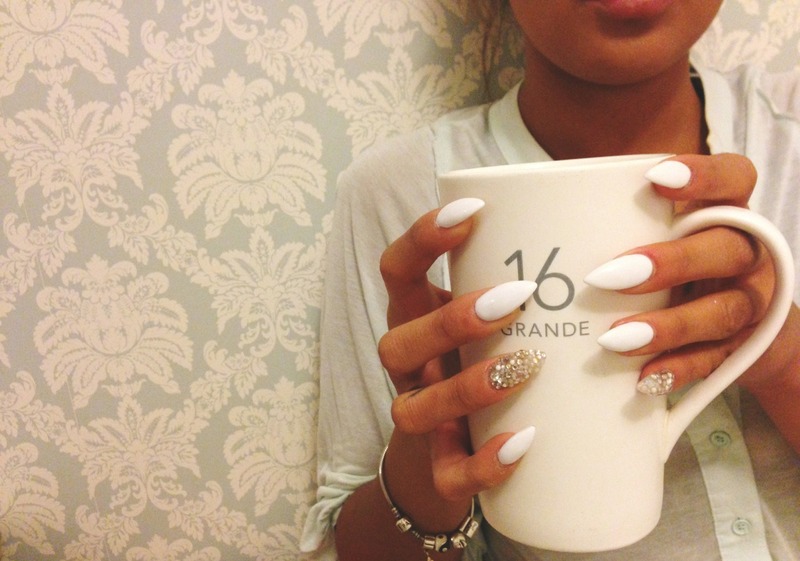 Forget about complicated foils and glitters that are difficult to extract from the nails – this popular manicure is easy to make and even easier for taking out. 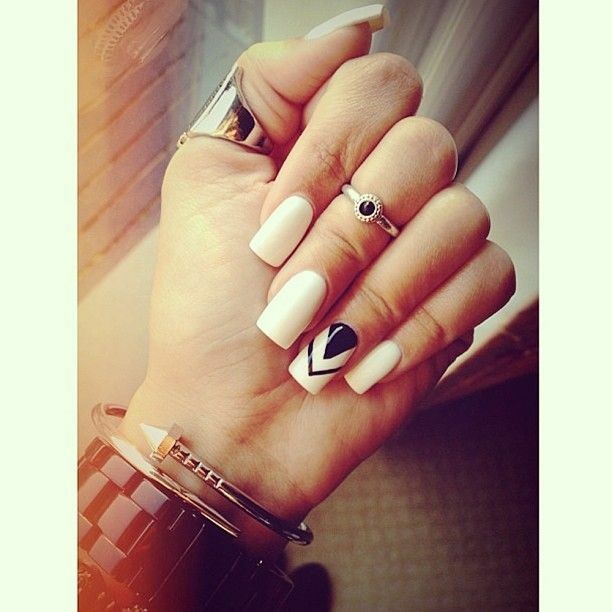 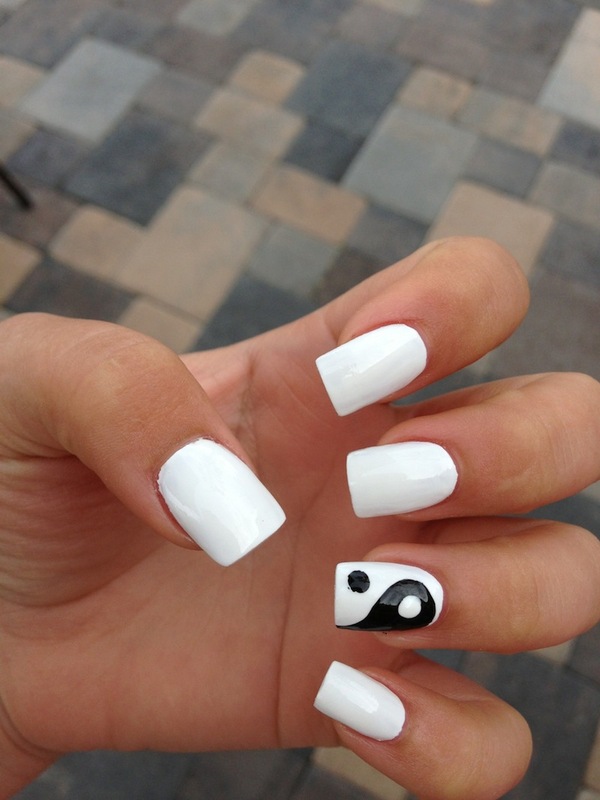 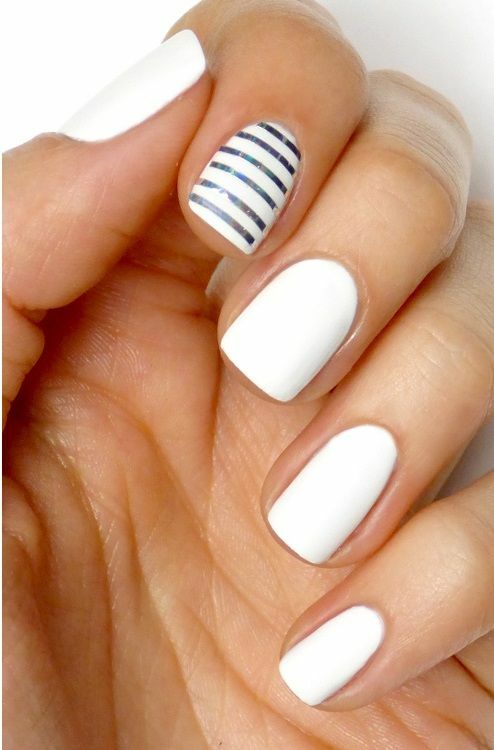 All you need is a white nail polish, which will perfectly hide the imperfection of the nails, and also will look glamorous. 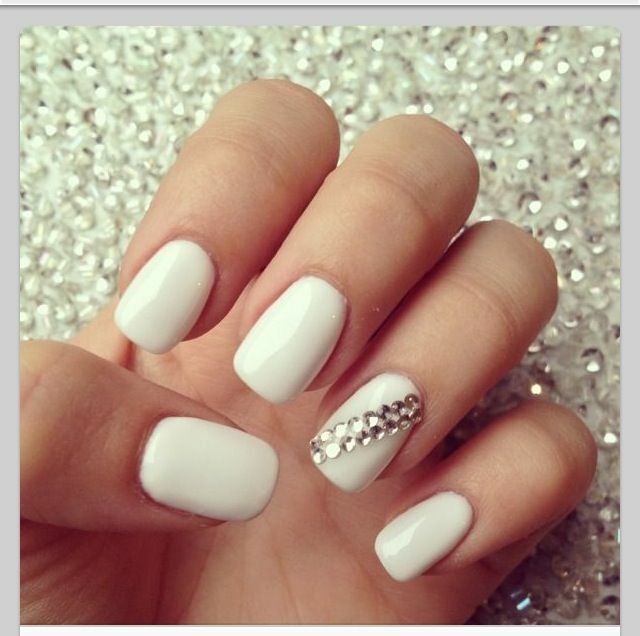 None color this summer does not look modern and fresh as white… Try it! 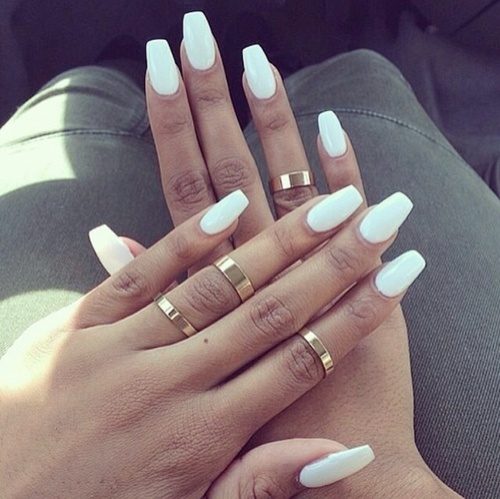 The white manicure is trendy and is making a comeback this season, judging by the photographs that fashion girls respect to their Instagram profiles. 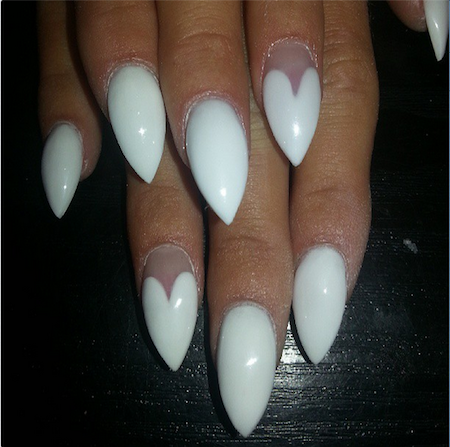 Milk, ethereal white will refreshed each look giving it sophistication, practically goes with any piece of clothing and accessories. 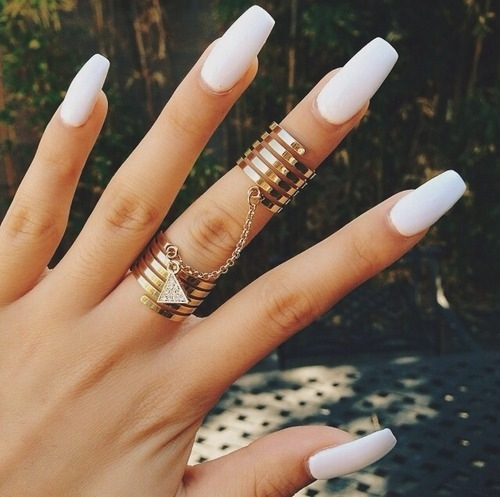 If you still are not convinced, we believe that this will be done by the following photos we have selected for you, and they are proving that white manicure is fresh addition to your outfit and perhaps the best accessory that you can have this summer! 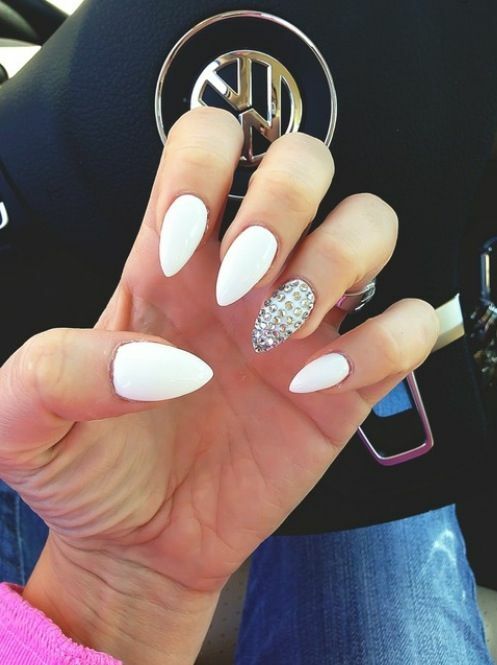 Of course, your white nails can additionally be styled with tiny sequins, not to talk about statement jewelry and a effective clock that you can wear in a pair with your white manicure.